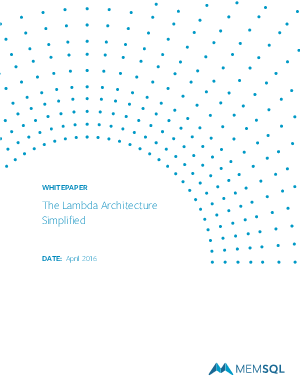 The Lambda Architecture Simplified is your guide to building a scalable data architecture for real-time workloads. The surest sign you have invented something worthwhile is when several other people invent it too. That means the creative pressure that gave birth to the idea is more general than your particular situation.